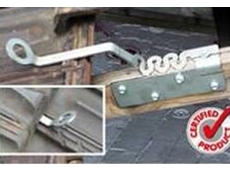 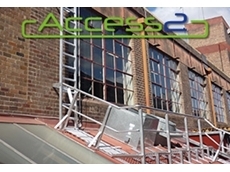 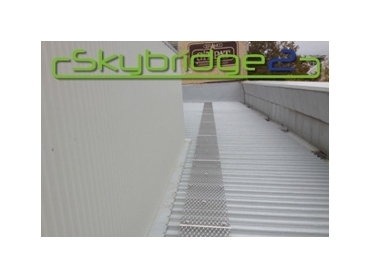 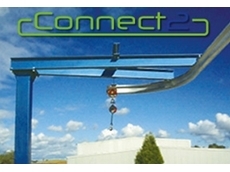 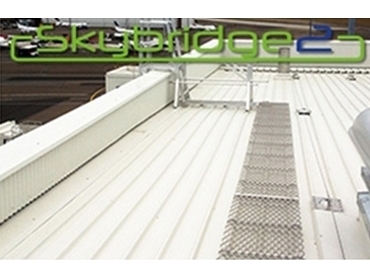 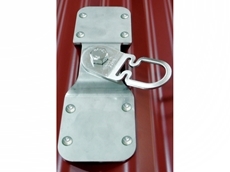 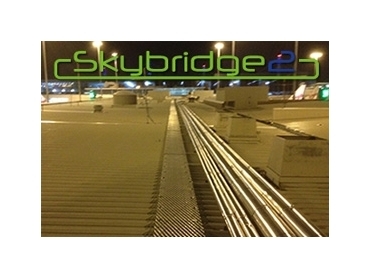 The Skybridge2 Roof Walkway systems provide safe pedestrian access on roofs surfaces. 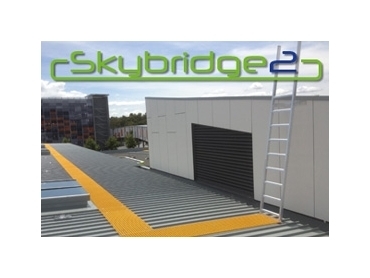 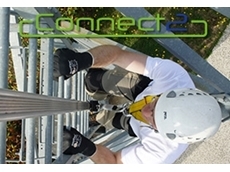 The Skybridge systems comply with AS 1657-1992: Fixed platforms, walkways, stairways and ladders – design, construction and installation meet all legislation to ensure maximum safety features are implemented for users. 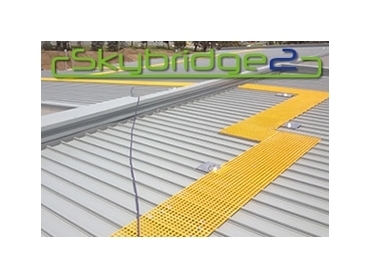 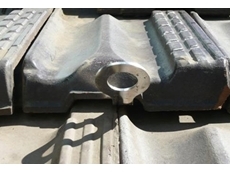 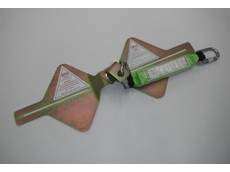 All walkway systems are specifically engineered to ensure maximum structural soundness. 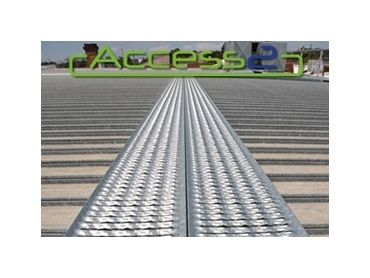 The non-corrosive nature of materials used also means the walkways are low maintenance. 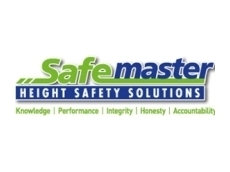 The height safety experts at Safemaster can advise you on any of your roof safety requirements and provide a solution that is highly cost-effective.